Epic sword fights, honourable warriors, masterfully created choreographies and great emotions compose a selection of Taiwanese wuxia films presented at the 9th Five Flavours. The Taiwanese Wuxia section involves masterpieces of the genre which remain virtually unknown in Poland despite it proved to be one of the crucial factors to influence the current image of popular cinema. Five Flavours presents the most representative works of the genre, some of them never before presented in Poland. What the Western is to the American cinema, and the samurai film to the Japanese, wuxia is to the Chinese. These tales of honourable warriors often find their roots in literature, and have been continuously present in Chinese cinema since the 1920s. 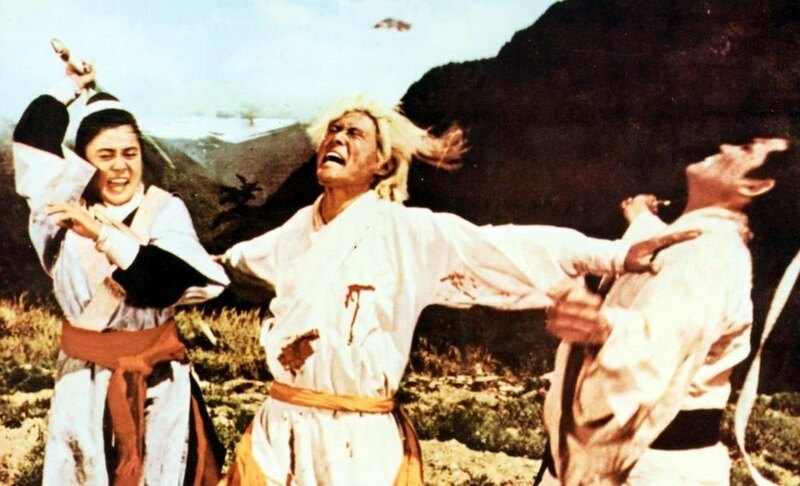 Looking back, wuxia’s contribution to the ever-developing language of cinema was invaluable. Appropriated by the mainstream, wuxia rewarded it not only with its unique approach to filming the human body in motion, but also with its style and pace. King Hu, the man behind "A Touch of Zen" and "Dragon Inn", is wuxia’s most influential artist. Both film are included in the 9th Five Flavours programme and will be screened from the digitally restored copies. Soon after his groundbreaking film, "Come Drink With Me" (1966), King Hu became one of the most influential wuxia directors. His style was strongly inspired by Peking opera and involved highly stylised martial arts choreography. 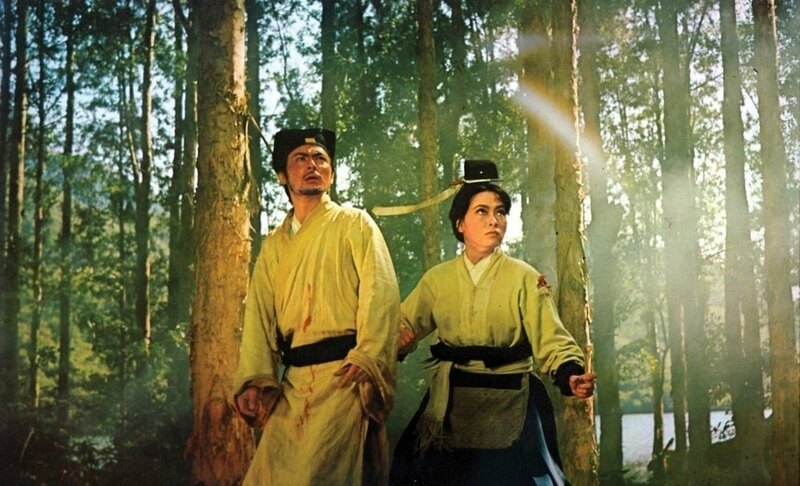 "Dragon Inn" (1967) was followed by "A Touch of Zen" (1971) which was presented at the Cannes Film Festival in 1975 to receive the Technical Grand Prize and become the film that changed the way Western critics saw wuxia as a genre. "A Touch of Zen" was prised a masterpiece of auteur cinema and the bamboo forest scene proved to be an infinite source of inspiration for new generation of filmmakers, including Hou Hsiao-hsien and his latest film "The Assassin" (2015). Despite wuxia has been a strong inspiration for popular cinema for decades, it was only Ang Lee's "Crouching Tiger, Hidden Dragon" (2000) what made a global audience aware of the wuxia genre. Even if the Taiwanese director was rather loosely inspired by wuxia itself, the masterfully choreographed action and breathtaking images became a new milestone for the wuxia cinema. The highly-stylised epic has been still one of the biggest non-English box-office hits worldwide. An unusual homage to the genre is Hou Hsiao-hsien’s "The Assassin" which took the director over two decades to complete. 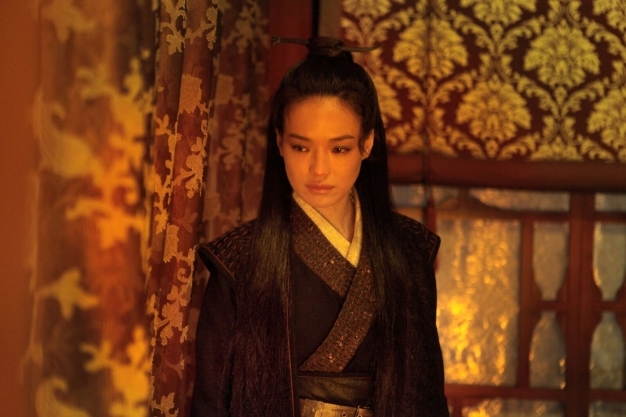 Scooping the Best Director award at this year’s Cannes Film Festival, the films pays its respects to wuxia, a foundational genre for a number of Chinese-language cinemas. Set in China during the Tang Dynasty period, "The Assassin" begins with the transformative journey of the titular character: from a nine-year old girl at the gates of a convent, to a trained assassin. A classic costume drama on the surface, the film unveils its narrative meanders under Hou’s investigative gaze. Bearing all signs of his previous work, "The Assassin" knows the rules, and breaks them, telling its opaque story through subtexts, subliminal framing, and the expressive passage of time. "Wuxia" knows the value of spectacle, while Hou Hsiao-hsien is renowned for his intimate, introspective narratives. However risky, this uncommon coupling turned out to be a direct hit. One of those that rustle amidst the bamboos only to creep up silently on the oblivious victim, piercing right through the heart. No wonder that "The Assassin" was the most talked-about film at a number of international film festivals this year, celebrated by critics and cinephiles alike; and no doubt it will always remain a delight to come back to. The Taiwanese programme presented at the 9th Five Flavours Film Festival is supported by the Ministry of Culture, Republic of China (Taiwan).